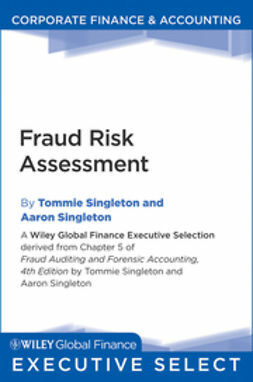 Accounting fraud is the deliberate manipulation of accounting records in order to make a company's financial performance seem better or worse than it actually is. 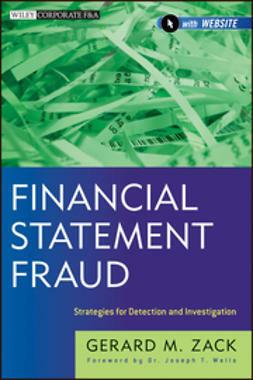 Accounting scandals often have catastrophic consequences for shareholders and employees. 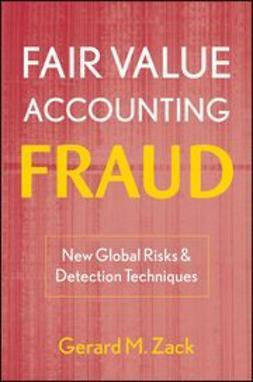 Thus, analysts and auditors must be equipped to detect accounting fraud. 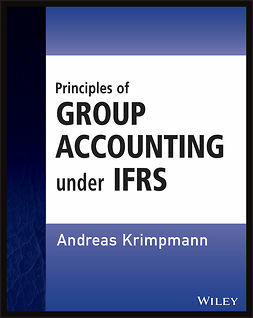 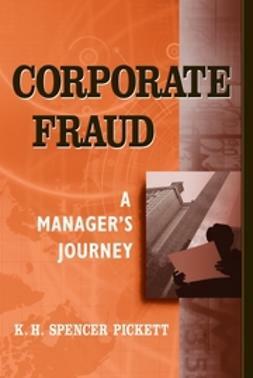 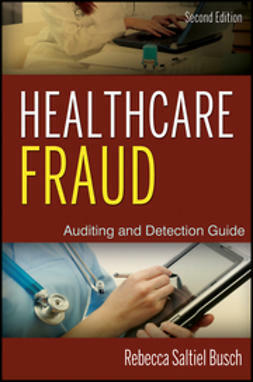 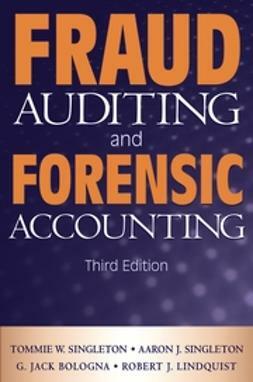 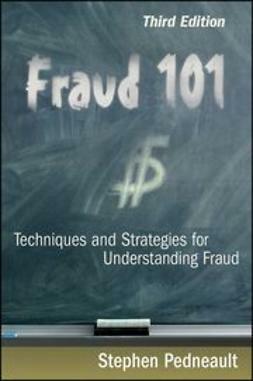 This book is a comprehensive guide to detecting accounting fraud for auditors investigating accounting fraud and analysts/managers seeking to prevent it. 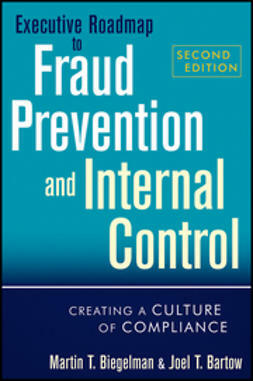 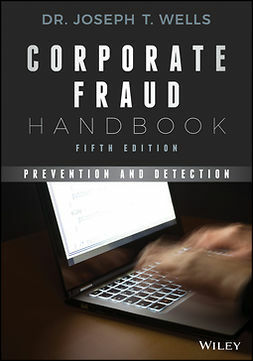 A wide variety of warning signs are described, as are several techniques for detecting and addressing fraud. 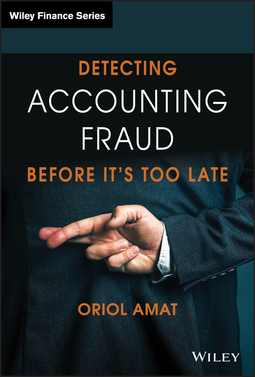 It’s unfortunate that managers, auditors, and analysts must be wary of accounting fraud—but this book equips you with the know-how to detect it before it’s too late.